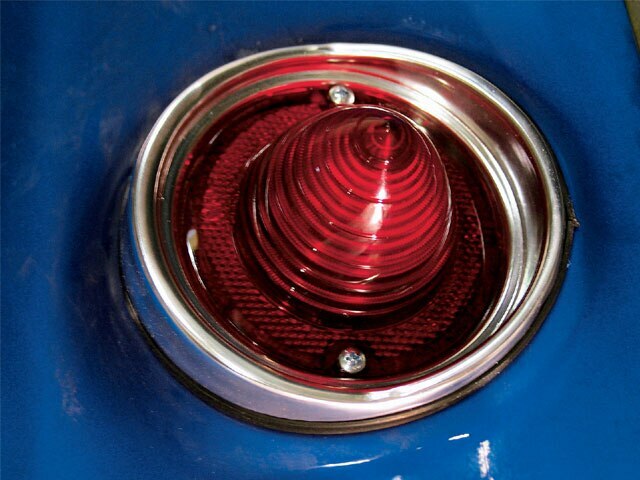 Light up your classic cruiser with modern day led taillight upgrades. Most of today’s new cars come equipped with Led taillights and many more older models are being upgraded with Led systems. 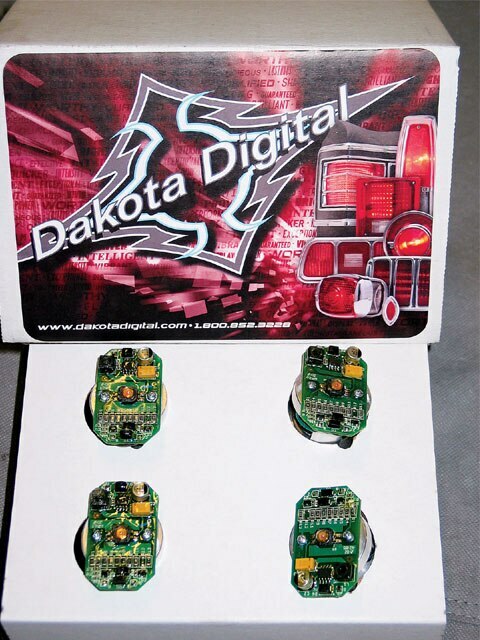 Dakota Digital is known in the aftermarket world for custom digital gauges and retro kits, and they kept getting asked about building Led taillight kits for older models. They took on the task and the rest is history in the making. 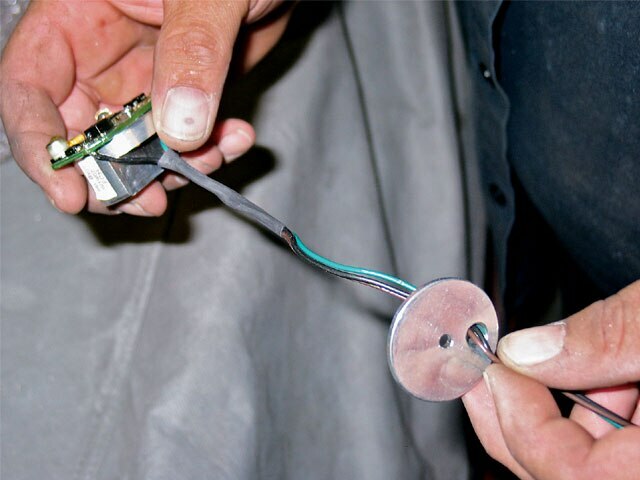 Dakota Digital’s Led lighting systems are engineered to utilize your existing wiring harness, taillight lens and assembly. 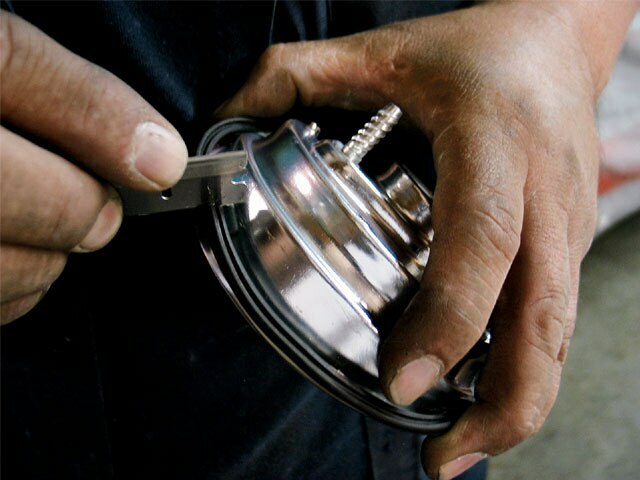 Whether you have OEM wiring, or have updated to a new style harness, installation is effortless. 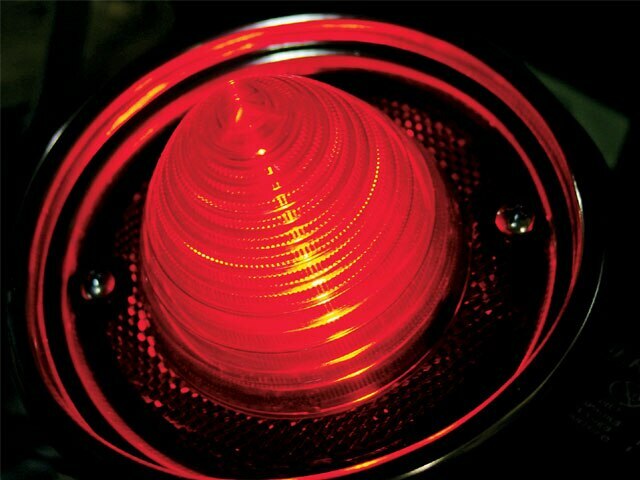 The Led modules are included for both left and right rear brake lights. Dakota Digital taillights include the Led brake/taillight modules, wiring and moisture-resistant crimp-on connectors. These Dakota Digital Led taillight modules are backed by a limited lifetime warranty. Note that the taillight housings and lenses are not included. 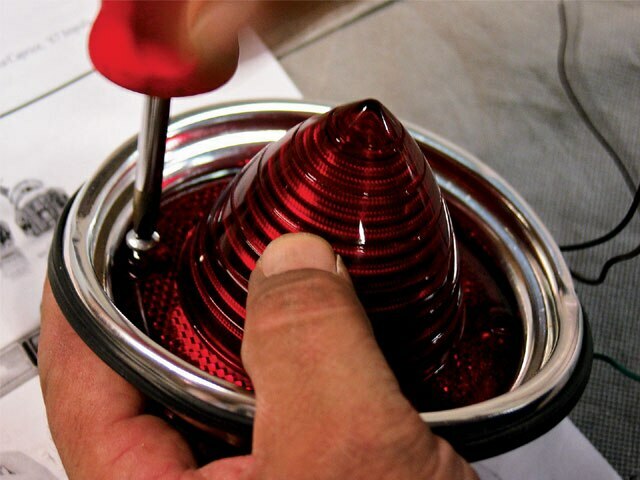 If your existing housings or lenses aren’t able to be cleaned or repaired, new replacement housings and lenses are recommended to get the best lighting possible. 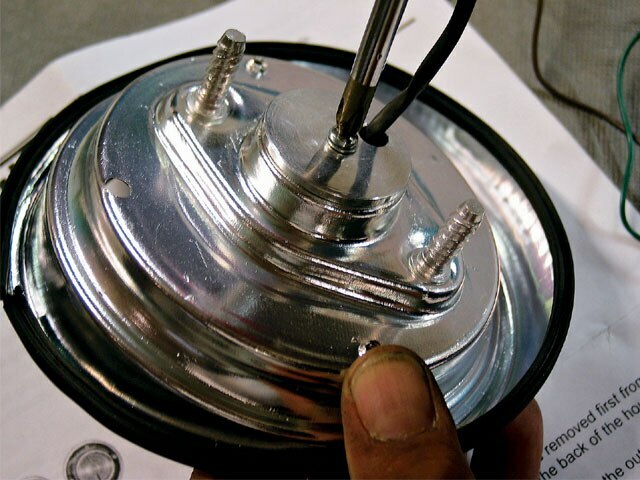 Dakota Digital Leds are easily installed and available for many classic Chevy models. The installation on this ’61 Chevy Impala at Primo Customs in Ontario, California, was pretty straight-forward and it should take you less than an hour to install these true bolt-on light kits yourself. 1. The Dakota Digital Led taillight kit includes the four Led modules, six moisture-resistant connectors and four ring terminals for grounding. 2. The taillights received new rubber weather stripping from Cars, Inc. 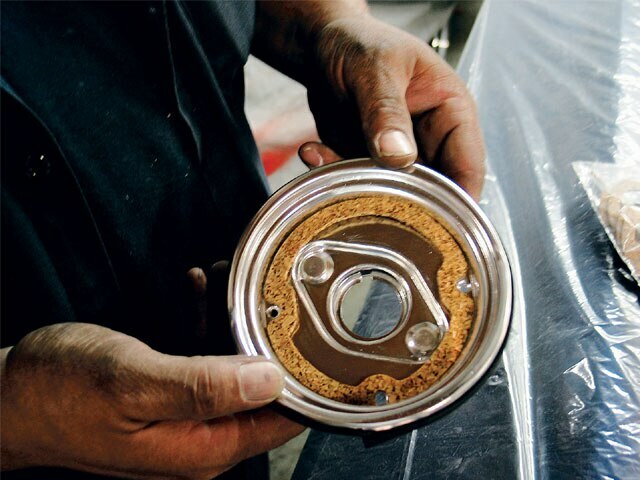 This simple gasket will prevent the bezel from chipping your paint. 3. The Led was disassembled to bolt it onto the light. 4. The gaskets were replaced to prevent the lenses from leaking and damaging the Leds. 5. The Led locks in place to prevent it from shorting out. 6. 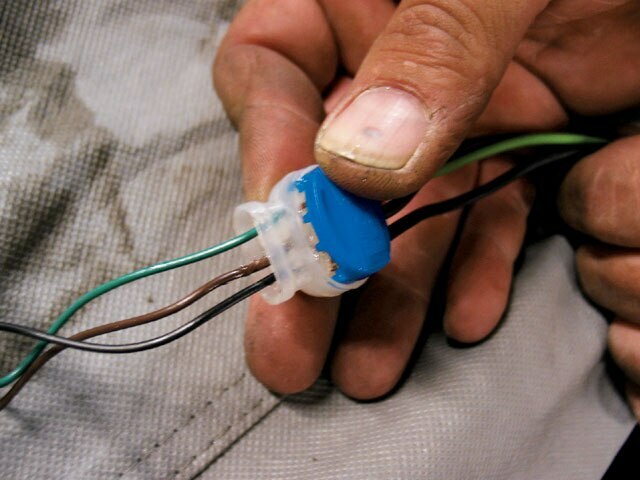 The connectors are used to splice into the factory wiring, which means that if you can go back to your classic lights if you ever want to. 7. The new lenses purchased at Cars, Inc. gave these lenses a new look with a modern twist. 8. The lenses are now ready to light up the highway. 9. These lenses really light up like a modern day car, making your car safer as your lights can now be seen.